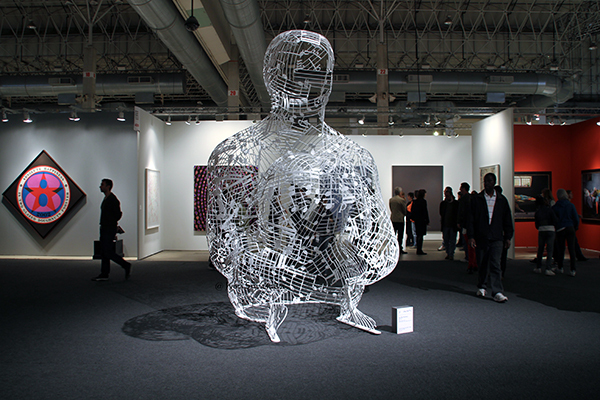 Why choose a specific artists: Jaume Plensa? Chicago has a close connection with Jaume Plensa. 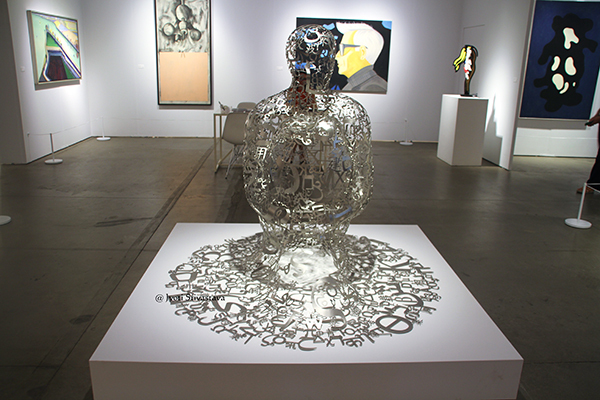 Richard Gray Gallery has close ties with Jaume Plensa. One of the most popular tourist destinations in Chicago is the Millennium Park. One of it’s major attractions if the Crown Fountain by the Spanish artist Jaume Plensa. The fountain consists of two 50-foot glass block towers at each end of a shallow reflecting pool. The towers project video images from a broad social spectrum of Chicago citizens, on LED screens and have water flow through an outlet in the screen to give the illusion of water spouting from their mouths. The collection of faces, Plensa’s tribute to Chicagoans, was taken from a cross-section of 1,000 residents. 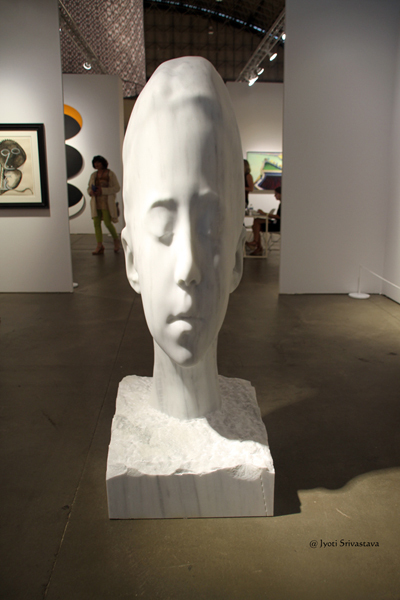 Founded in 1963, the Richard Gray Gallery is a leading dealer in Modern and Contemporary European and American Art. The gallery deals in Modern masterworks by artists such as Jean Dubuffet, Alberto Giacometti, Fernand Léger, Joan Miró, Henri Matisse, and Pablo Picasso. Post-War works include those by Philip Guston, Willem de Kooning, Roy Lichtenstein, Jasper Johns, Mark Rothko, Ed Ruscha, and Andy Warhol, among others. Richard Gray Gallery represents some of the most exciting artists working today, including Magdalena Abakanowicz, Jennifer Bartlett, Suzanne Caporael, Jim Dine, David Hockney, Malia Jensen, Alex Katz, David Klamen, and Jaume Plensa. The Richard Gray Gallery has been a participant gallery in all the EXPO CHICAGO fairs, since its beginning in 2012 to the most recent ones. 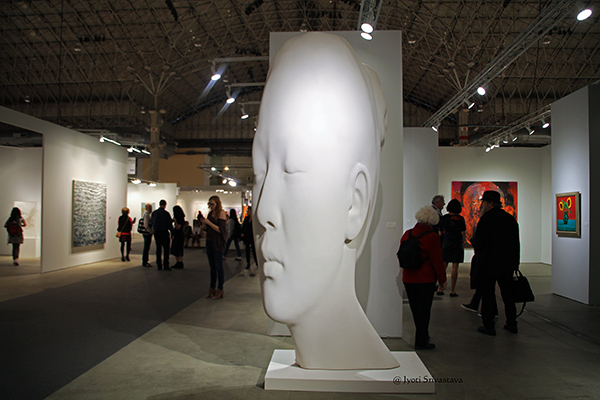 Laura Asia in White – by Jaume Plensa / Richard Gray Gallery / EXPO Chicago, 2018.
Who Are You? – by Jaume Plensa / Richard Gray Gallery / EXPO Chicago 2017. 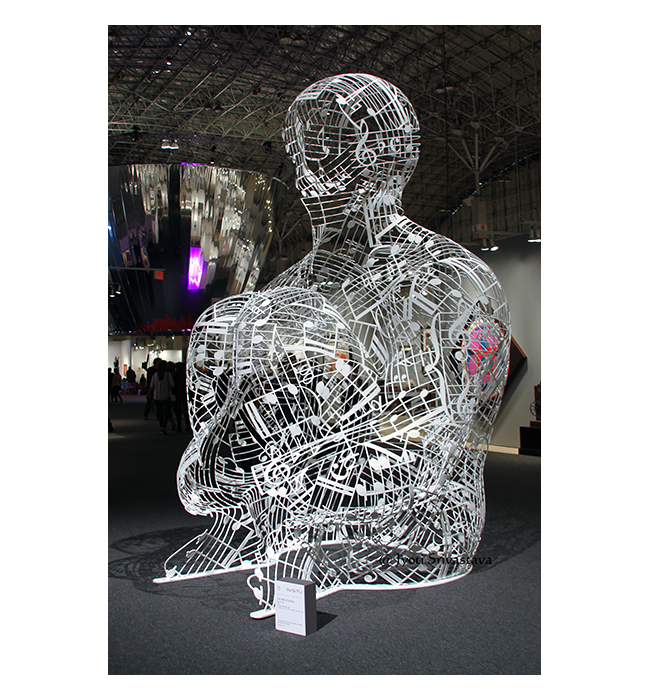 Sappho VII – by Jaume Plensa / Richard Gray Gallery / EXPO Chicago 2016. Richard Gray Gallery / EXPO Chicago 2016. 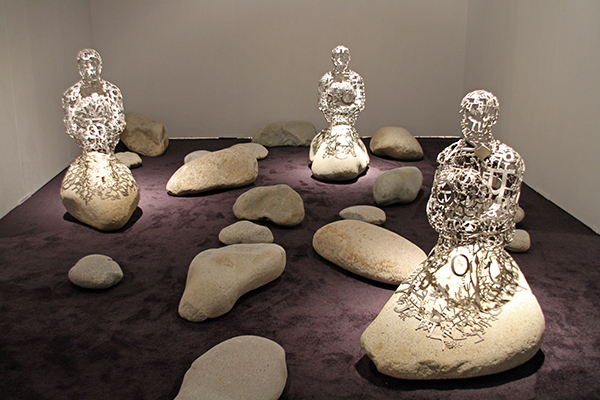 Islands – by Jaume Plensa / Richard Gray Gallery / EXPO Chicago 2013. 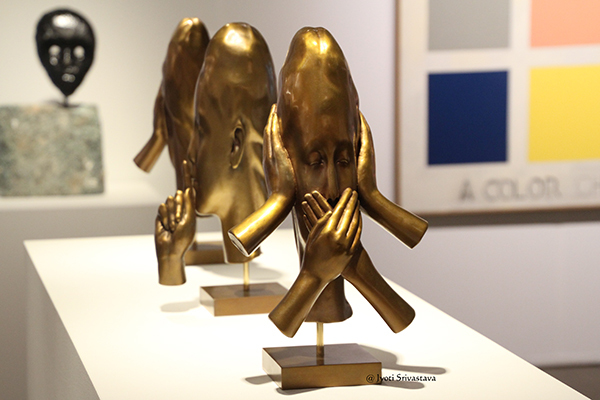 Silent Music – by Jaume Plensa / Richard Gray Gallery / EXPO Chicago 2012.